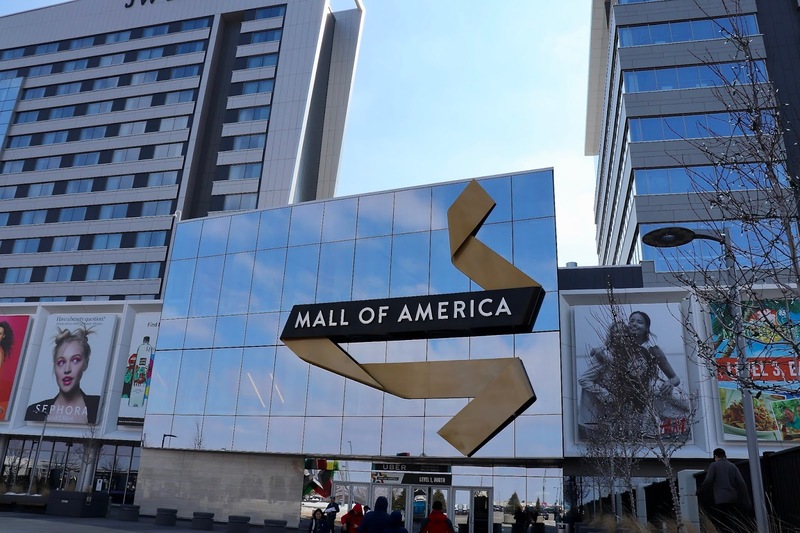 One of the Twin Cities' infamous tourist attractions is a mall. Perhaps you've heard of it? And it was only a matter of time before a post about it was published here. Built in 1992 at a cost of $650 million, the Mall of America spans (at least) 4.87 million square feet and houses an aquarium, an amusement park, a movie theater and 520 stores. It was the media home of Super Bowl 52, and locals know the best time to vist is in the middle of the week, in the middle of the day, in order to avoid the crowds. Did you know the Mall sits on the site of the old Twins and Vikings stadium? Metropolitan Stadium in Bloomington was home, and there are clues to this fact scattered throughout the amusement park. 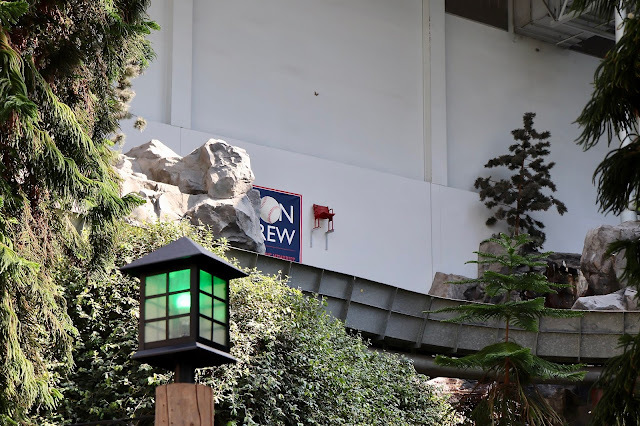 The original home plate is immortalized with a plaque, and an old stadium chair hangs over the log ride. It pays tribute to Harmon Killebrew's 522-foot home run, the stadium's record, in 1967. 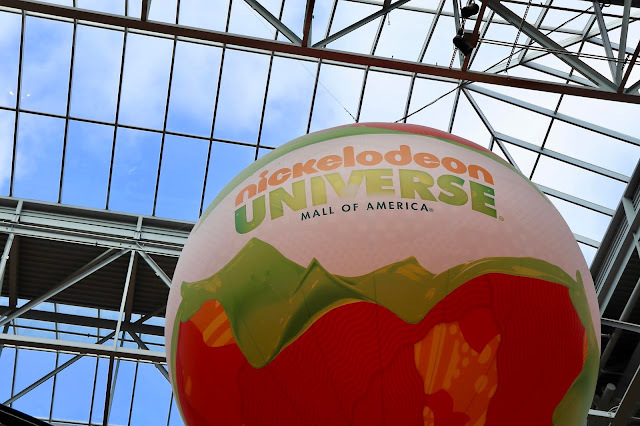 Scenes from several movies were shot on site here: D2: The Mighty Ducks (1994), Jingle All The Way (1996), You're Invited to Mary-Kate & Ashley's Mall Party (1997), Mall Masters (2001), Mall Cops: Mall of America (2010) and The End of the Tour (2015). In a time when everything is searchable on Amazon, or through online and in-home try-on services, plus delivery, it's still nice to have a massive one-stop shop that encompasses every activity one typically does in a weekend.